● What is considered a medicine? 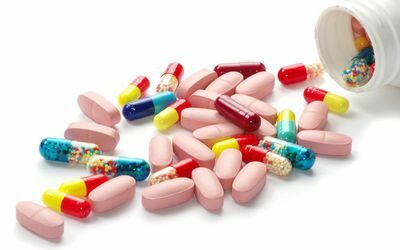 ○ Prescription medicines – such as antibiotics, blood pressure and other medicines which are obtained with a prescription. ○ Over the counter medicines (OTCs) – such as allergy medicines, cough and cold medicines. ○ Natural health products – such as herbals, homeopathic medicines. ○ Traditional medicines – which could include medicines specific to certain cultures or countries. ■ Anatomy is the study of the physical structure of organisms. In contrast to macroscopic or gross anatomy, cytology and histology are concerned with microscopic structures. ■ Biochemistry is the study of the chemistry taking place in living organisms, especially the structure and function of their chemical components. ■ Biomechanics is the study of the structure and function of biological systems by means of the methods of Mechanics.